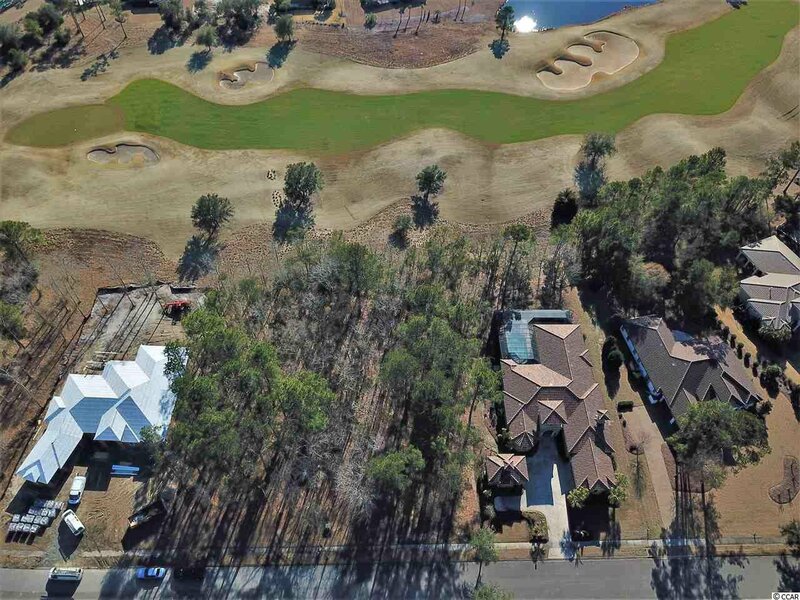 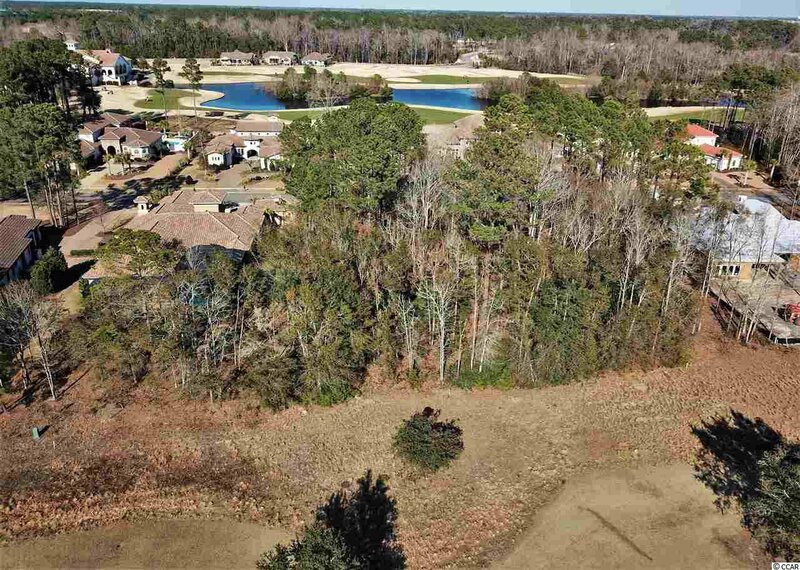 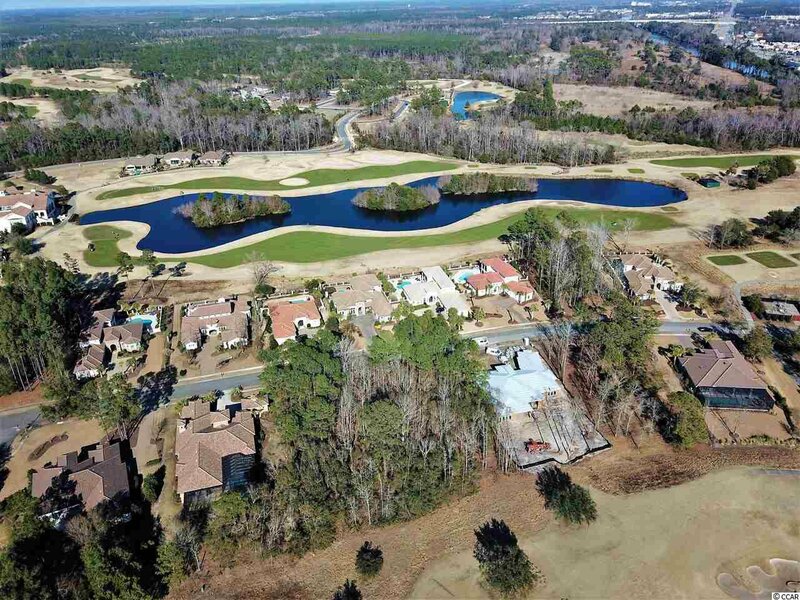 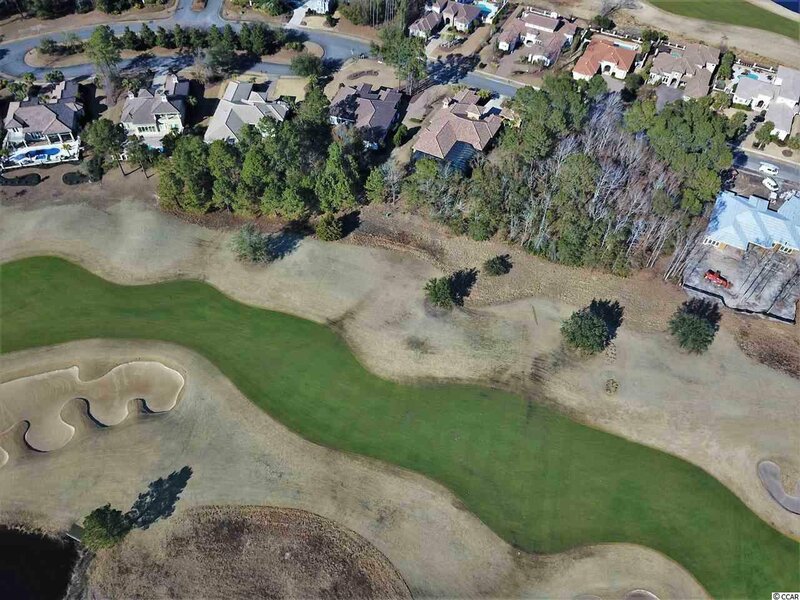 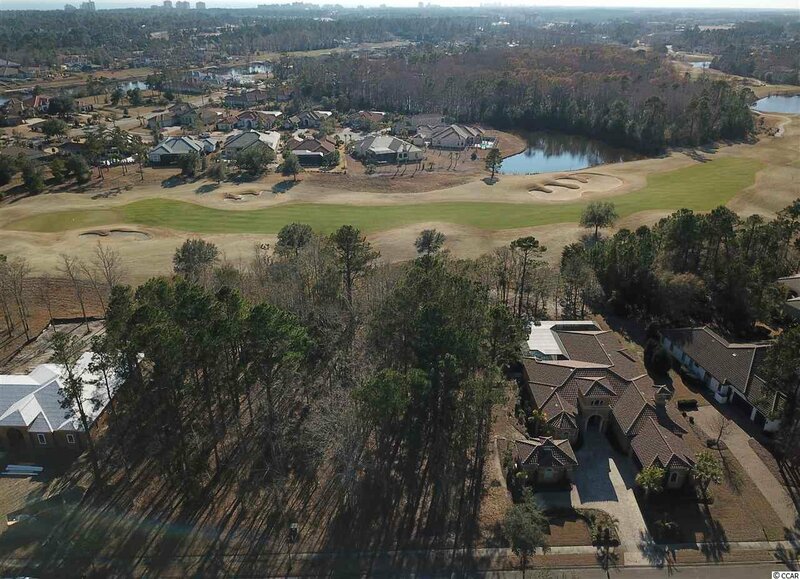 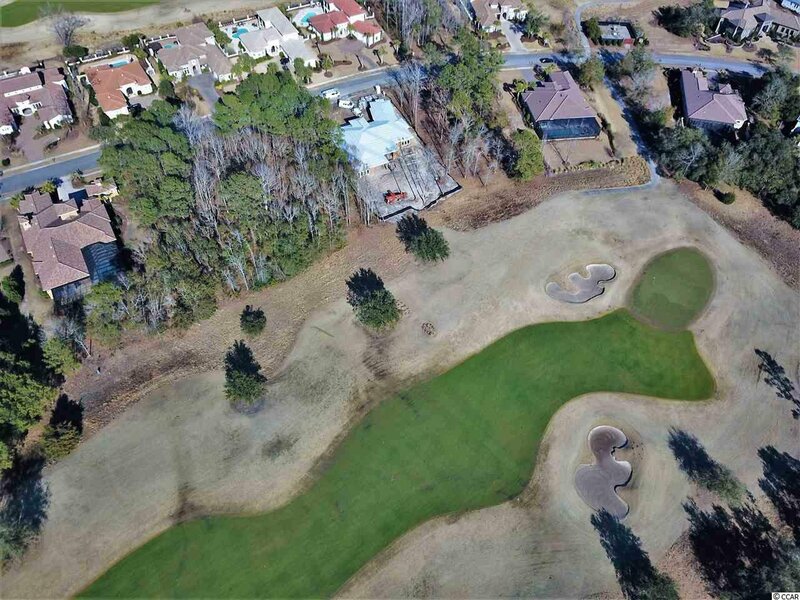 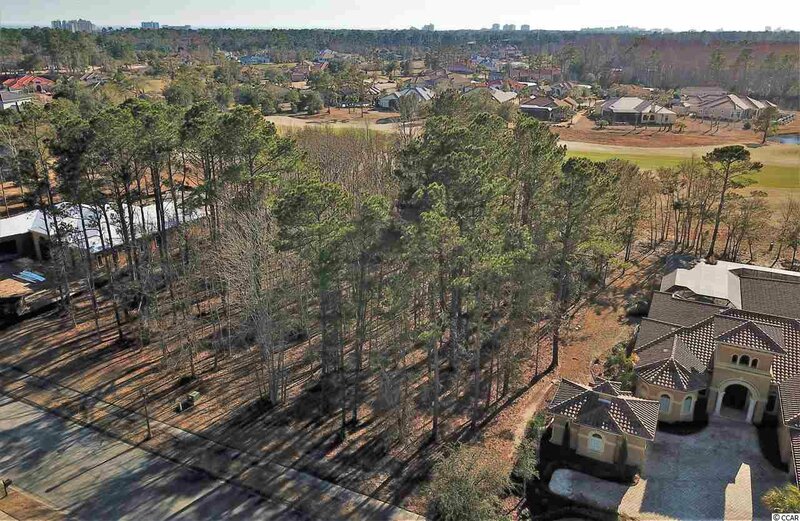 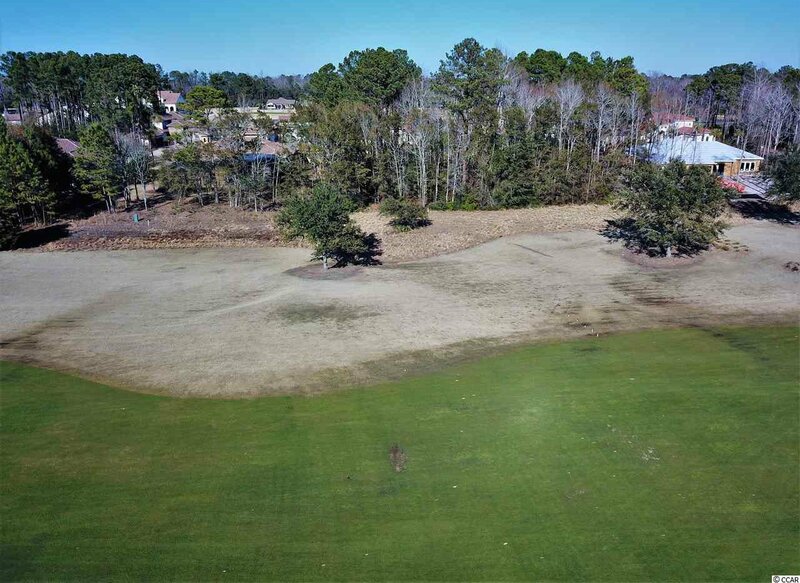 Build your dream home on this beautiful lot overlooking the 7th fairway of the Members Club course in the prestigious Grande Dunes community. 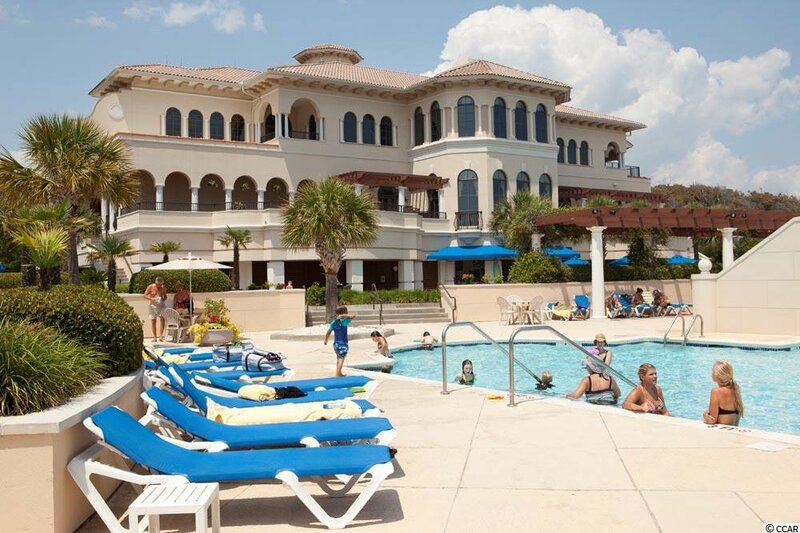 As a property owner at Grande Dunes you will have access to the Ocean Club that offers oceanfront dining, an oceanfront pool with food & beverage service, along with beach umbrella and towel service. 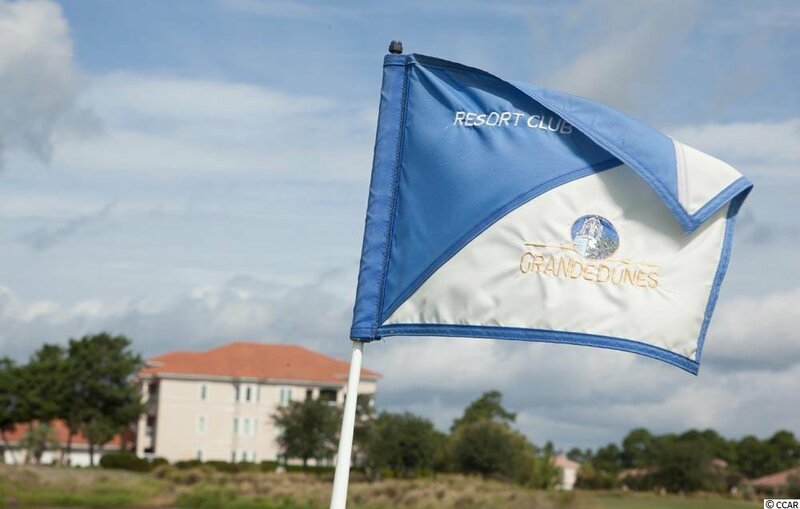 If you love golf, Grande Dunes Resort & Members Course are among the best along the Grand Strand. 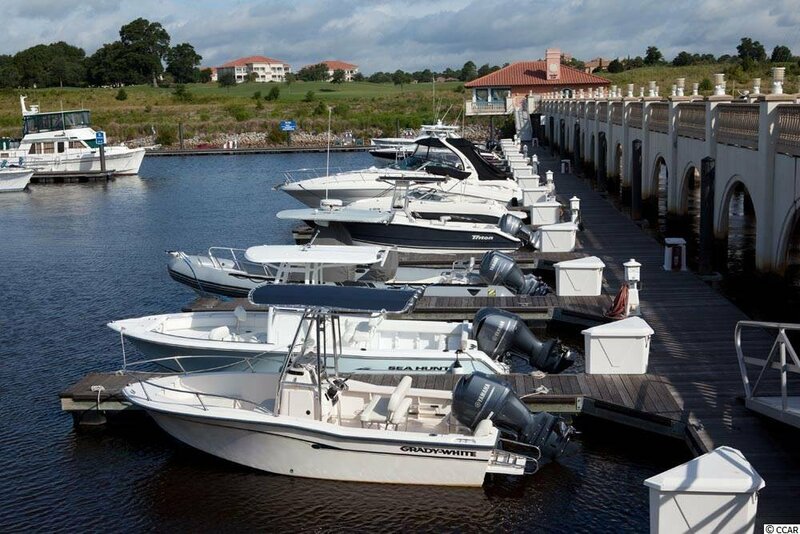 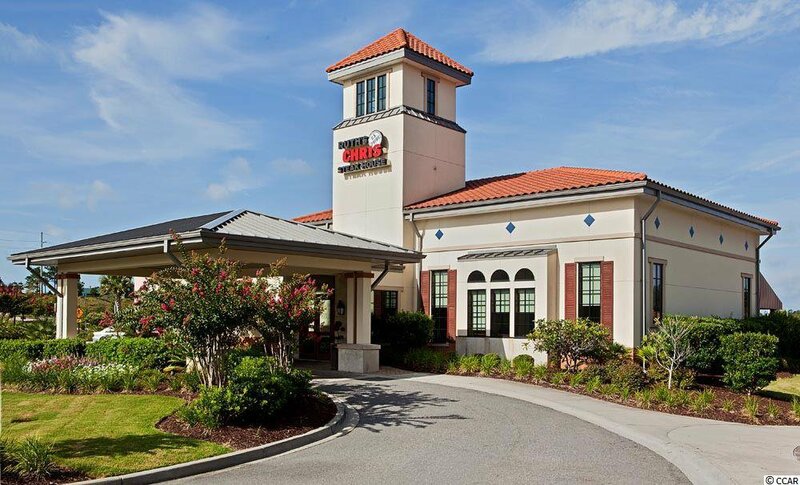 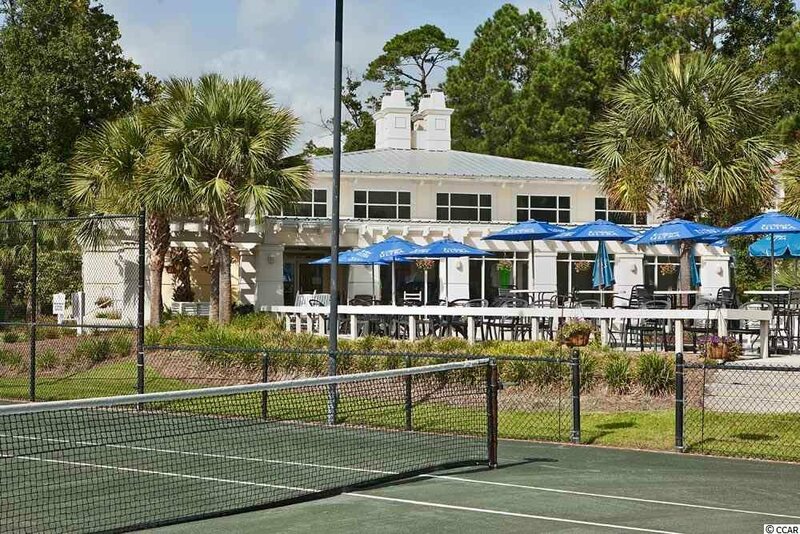 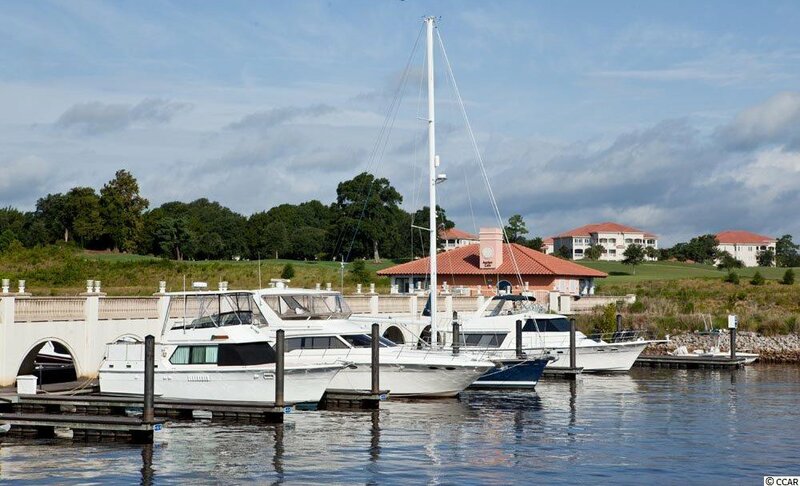 The community also features a full service deep water marina, multiple restaurants on site, and some of the best tennis facilities in the area. 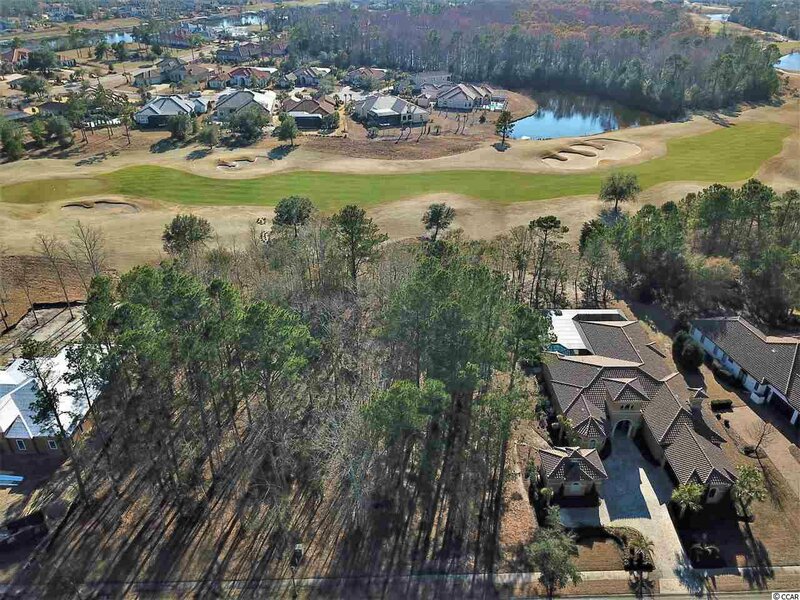 Listing courtesy of BRG , Jeff Casterline Properties. 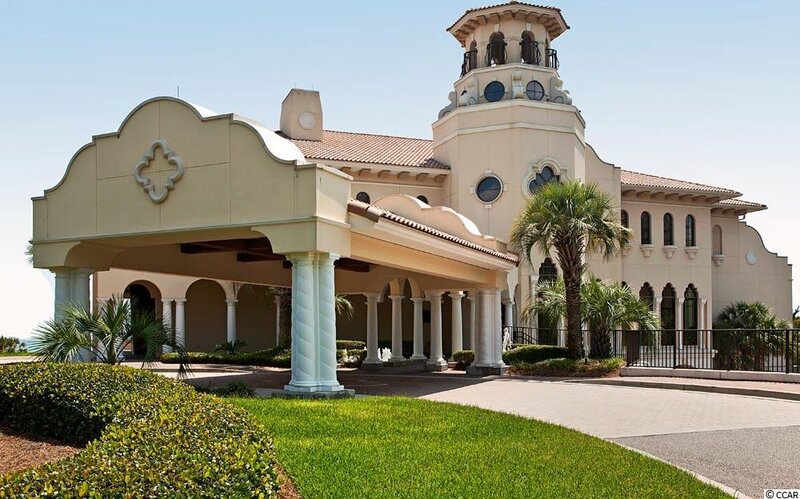 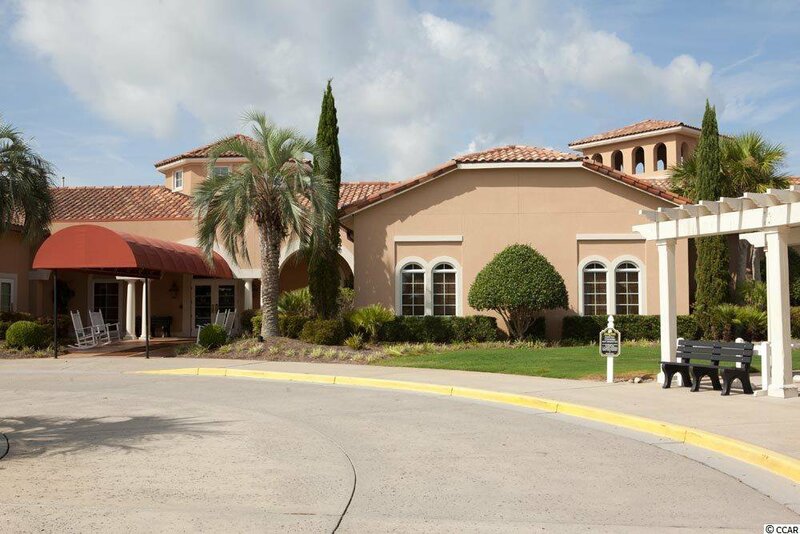 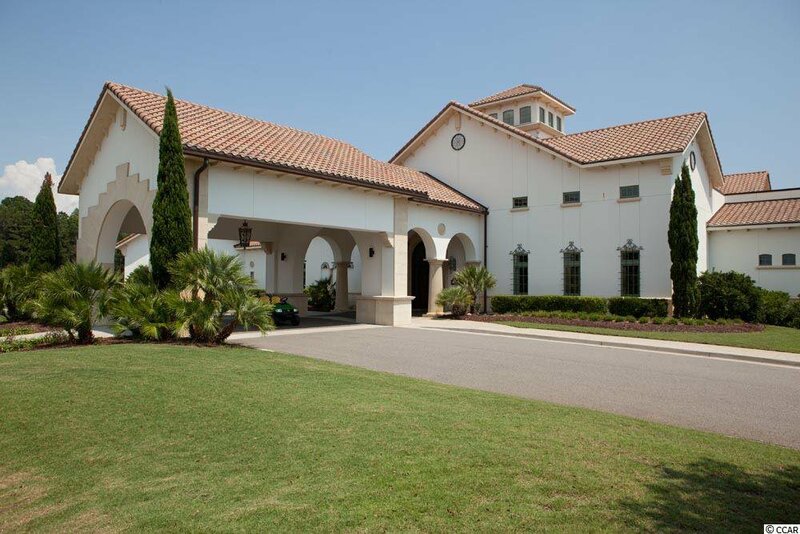 Selling Office: GRANDE DUNES PROPERTIES , Jason Green.